We’d love your help. 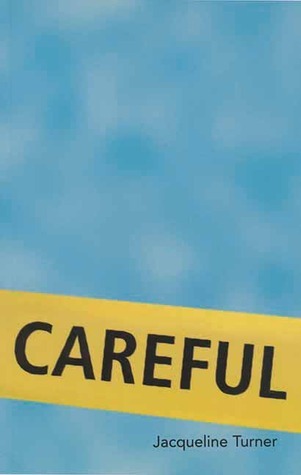 Let us know what’s wrong with this preview of Careful by Jacqueline Turner. Careful careens around a series of domestic distractions and interruptions, where language is compressed and ripped up images accumulate across the local terrain. Turner's much anticipated second book is witty, sensual, and intense: it documents the synthetic ache of now, releasing a life on the edge of things. To ask other readers questions about Careful, please sign up.